Integrating medical students into small communities allows for significant, meaningful patient contact that best prepares them for real-world situations. Students are connected to an array of health care settings including hospitals, clinics, and physician offices. All students are exposed to clinical settings that are rich with opportunities for learning, hands-on experience, and engaging medical practice. Long-term Goal: Like it? Why Not Stay? With a shortage of physicians in rural areas, the Traverse City Campus opens additional opportunities to train and retain physicians for small-town practice. The medical community in northern Michigan enjoys access to sophisticated, advanced health care facilities in a region that provides exciting year-round recreation and a balanced, relaxing lifestyle. 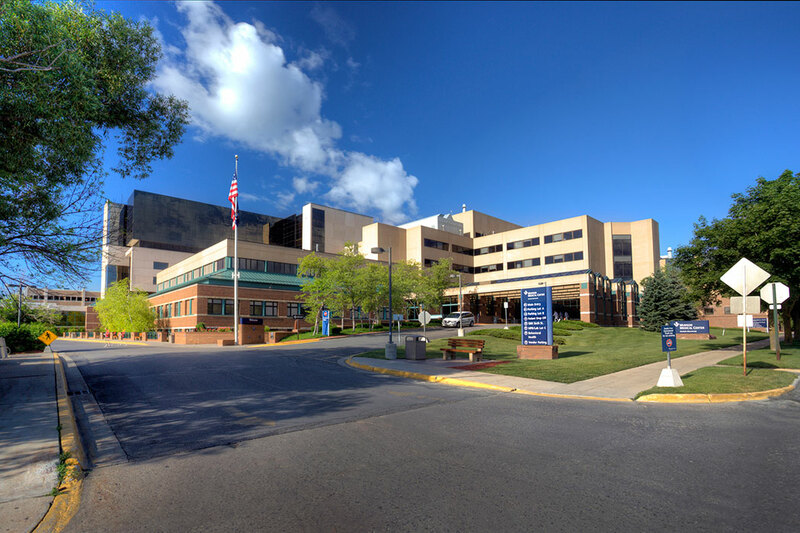 The Munson Healthcare system includes nine award-winning community hospitals: Cadillac Hospital, Charlevoix Hospital, Grayling Hospital, Kalkaska Memorial Health Center, Mackinac Straits Health System in St. Ignace, Manistee Hospital, Munson Medical Center in Traverse City, Otsego Memorial Hospital in Gaylord, and Paul Oliver Memorial Hospital in Frankfort. Additional participating hospitals include MidMichigan Health Center in Alpena, Spectrum Health Ludington Hospital and McLaren Northern Michigan in Petoskey. The campus is based in Traverse City, home to Munson Medical Center - a 442-bed regional referral center. Munson Medical Center consistently receives national recognition for superior quality care. Munson Healthcare's 787 physicians represent 76 specialties, including award-winning cardiac, orthopedic, and bariatric services. Munson Medical Center hosts third- and fourth-year medical students from MSU's College of Human Medicine and MSU's College of Osteopathic Medicine for training, as well as medical students from other institutions. It also hosts a Family Practice Residency program that trains resident physicians from both allopathic and osteopathic medical disciplines. Known for scenic beauty and recreational bounty, the Traverse City region is a year-round playground for outdoor enthusiasts. The area has 180 miles of Lake Michigan shoreline - even during the summer it is possible to hike along a deserted beach. More than 300 lakes, rivers, and streams offer crystal clear water for your favorite sport, from kayaking to wind surfing. In winter, grab cross-country skis or snowshoes and move silently through a white wilderness or race down alpine runs. 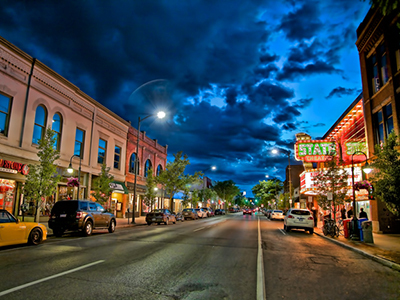 Located near the 45th parallel, Traverse City is often mentioned as "a cool place that nobody has heard of" because of its blend of sophistication, edgy fun, and beauty, as well as a food and wine scene that is gaining national and international attention. Midwest Living named Traverse City its number two pick among five cities named "Five Star Food Towns." Set against a backdrop of woods, water, and hills, northern Michigan golf is, in a word, incomparable. Known as Michigan's Golf Coast, the region was selected by Golf Magazine as one of the top six golf destinations in the country.